The majority of altcoins have been absolutely battered in 2018 with many of them falling over 70% from their heady heights back in January. Neo has been no exception suffering heavy losses which have wiped out over a year’s worth of gains. That may be about to change as the ‘Chinese Ethereum’, along with its younger sibling, GAS, is on a roll at the moment with double figure price increases. 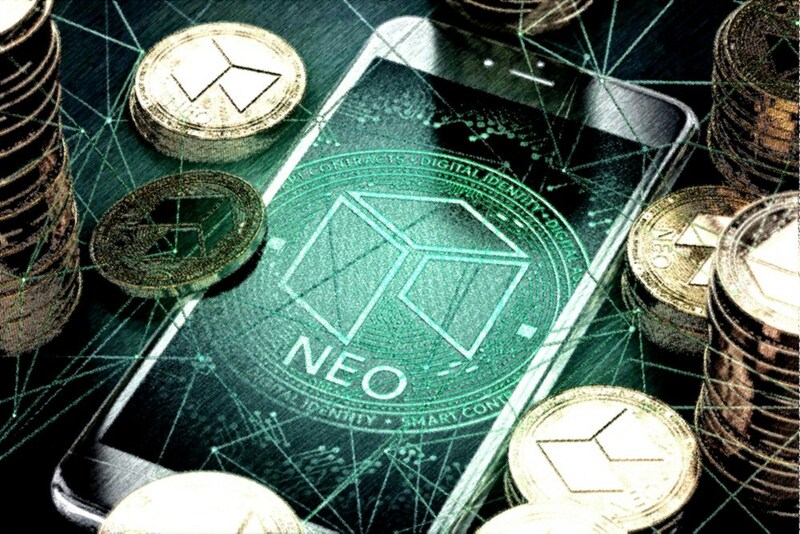 According to coinmarketcap.com Neo is currently trading 13% higher on the day to break $20 for the first time since the first week of September. Daily trade volume has increased from $95 million to $165 million with the majority of trade occurring on Binance and ZB.com. Over the past seven days Neo has made 11% from just over $18 this time last Friday. Its low point for the year was on September 12 when it dipped to $16.50. According to a medium post last week the Neo Name Service mainnet launch date has been set for October 9th. This service will allow domain mining and rewards for those entering the .neo domain name ecosystem. Neo’s ‘fuel’, GAS, is surging right now as it will be used to bid for domains using the NNS. Reddit commenters have speculated a number of reasons including an Upbit lising for GAS and ONT, but the pump is likely to be linked to the upcoming NNS and associated GAS airdrops. GAS is currently on fire, surging 62% to $8.30. Trade volume has spiked from $500,000 to $14 million, again mostly on Binance. GAS has been a flat line around $5 for the past week. It has declined steadily over the last month but has regained all of those losses in one huge pump about two hours ago. GAS is currently ranked at 78th with a market cap of $84 million while Neo is at 13th spot with $1.3 billion market cap. As more Chinese crypto projects switch from Ethereum to Neo to run their dApps, the altcoin should start to react positively on the markets and show a recovery. It is a low supply token with only 65 million currently circulating though, like many other cryptocurrencies, has yet to see its full potential until it garners greater usage and builds a bigger ecosystem.